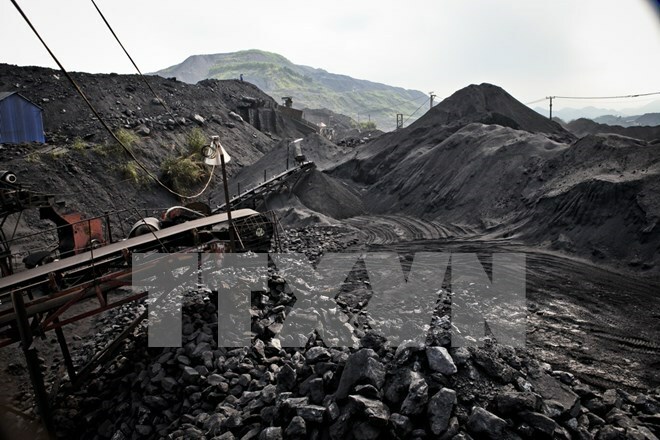 Hanoi (VNA) – Vietnam’s total coal export volume in the first four months of the year surged five times from the same time last year to more than 544,000 tonnes, according to statistics from the General Department of Customs. The department said that Vietnam pocketed 83.6 million USD from coal shipments during the period, a 9.5 times increase year-on-year. Average coal export price rocketed to nearly 154 USD per tonne, much higher than 79 USD per tonne during January-April in 2016. Notably, China was no longer Vietnam’s key export market in the period with the major coal importers being Japan and Malaysia.